Gorgeous Floral Mums Calendar Image! Isn’t this lovely?! Shown here is a Gorgeous Floral Mums Calendar Image! 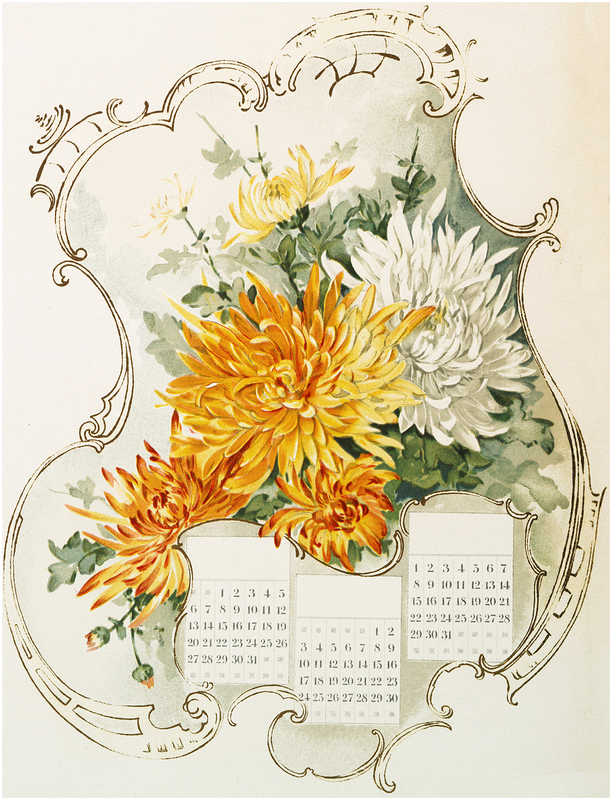 This is such a pretty picture, featuring loads of Happy Yellow and White Chrysanthemum Flowers, inside of a French Style Frame, and 3 blank Calendar pages. 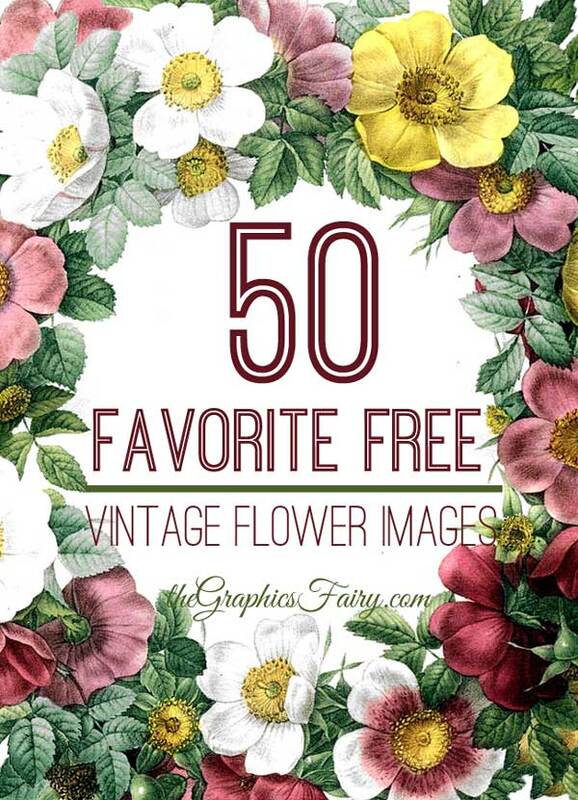 So lovely for your Floral themed projects! You might also like the coordinating French Violets Calendar Image HERE. Oh my!! What a beauty this is. Thank you so much. So pretty, love old fashioned flowers to put over calendar pages, violets will be beautiful for Easter cards. Thank you for the images Angela.